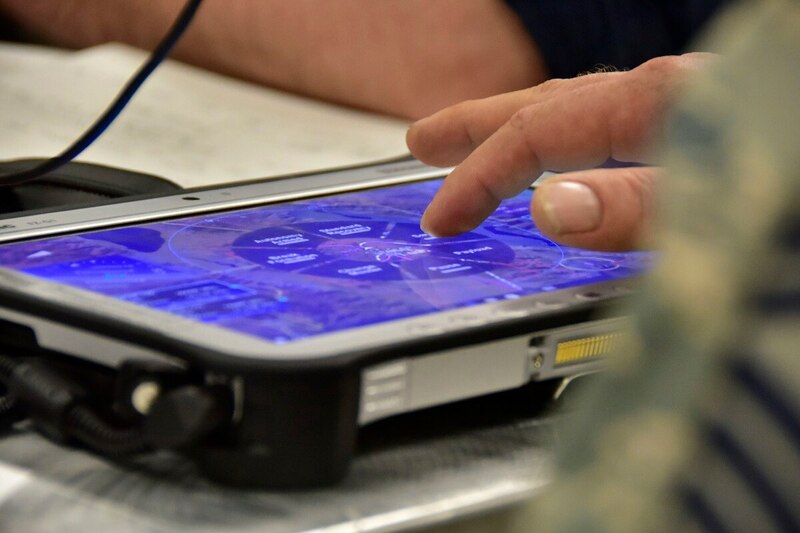 WASHINGTON — In the early days of the Pentagon’s Defense Innovation Unit Experimental, then-Defense Secretary Ash Carter stressed that the “experimental” part of the unit was vital, a sign that the Silicon Valley outreach hub could remain flexible. Now, three years after its founding, it appears the experiment is over. Deputy Secretary of Defense Patrick Shanahan on Thursday announced that the office will now be known only as the Defense Innovation Unit, formally dropping the “experimental” part of the title. It’s a vote of confidence that will be welcomed by the now-DIU team and its supporters, after a year where many wondered about the future of the office. Since its creation, DIUx reported directly to the defense secretary — until February of this year, when it was rolled under the undersecretary of defense for research and engineering. Raj Shah, who led the group for the last two years, stepped down earlier this year as the office’s leader; a search for his full-time replacement is ongoing. And three years after the office was formed, some have questioned what exactly the group has accomplished. To help make sure DIUx thrives in the new ecosystem, the office recently hired Michael Madsen to take over its D.C. operations, with the stated goal of increasing its influence and outreach in the Pentagon and on the Hill. Shanahan’s vote of confidence may make his job easier. Updated at 3:18 PM EST with comment from Madsen.